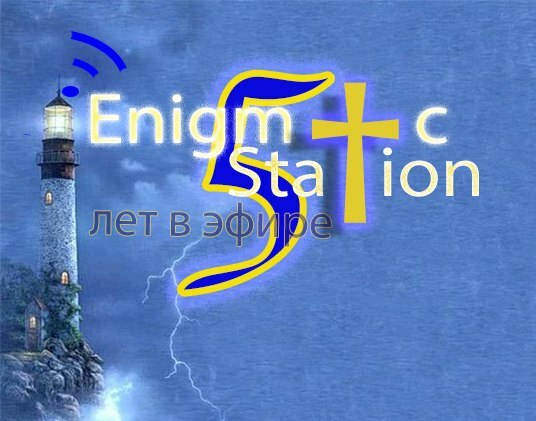 Enigmatic Station - интернет радио. Энигматик станции. Музыка онлайн. The “Enigmatic Station” is a project based on several music styles which are embodied by a common concept - Enigmatic. This concept also has direct relevance to “Enigma (musical project)" which originally initiated the "enigmatic music" label. The music streamed on “Enigmatic Station" is permeated by rhythm inherited from time immemorial by different nations and religions. This music affects the feelings and moods that are always inherent in every person. Enigmatic Station III— Here you will find the songs that you can only hear the heart. Style: Ambient, Chillout, New Age, Atmospheric Breaks, Easy Listening, Lounge, Psy Chill,, Vocal House, Instrumental. Enigmatic SensesMusic of love, feelings, relationships, romantic. Beautiful compositions of all times and genres. Selection of videoclips on YouTube. и предложите его для всеобщего обозрения.